Easter is on its way!!! 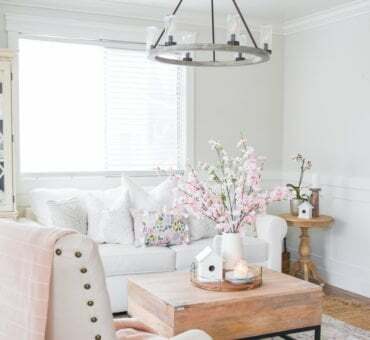 Are you ready with all of your Easter decor yet? 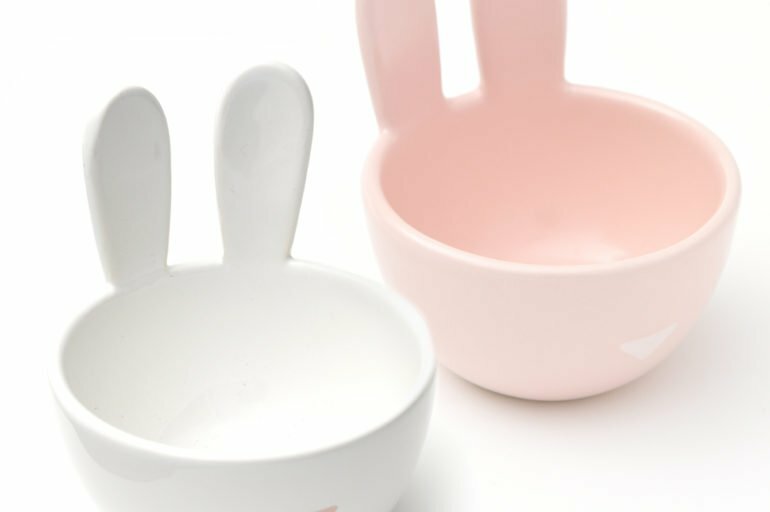 If not, scroll through some of these favorite Easter decor items that are all around $20 and under. 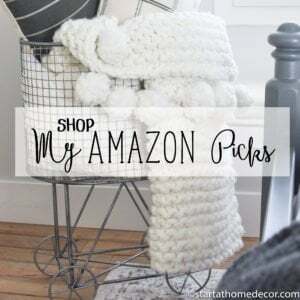 I love to find great deals, and that applies to decor items too! 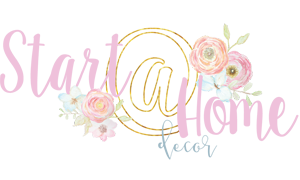 Check out these gorgeous Easter decor items, including wreaths, garlands and other holiday must-haves. 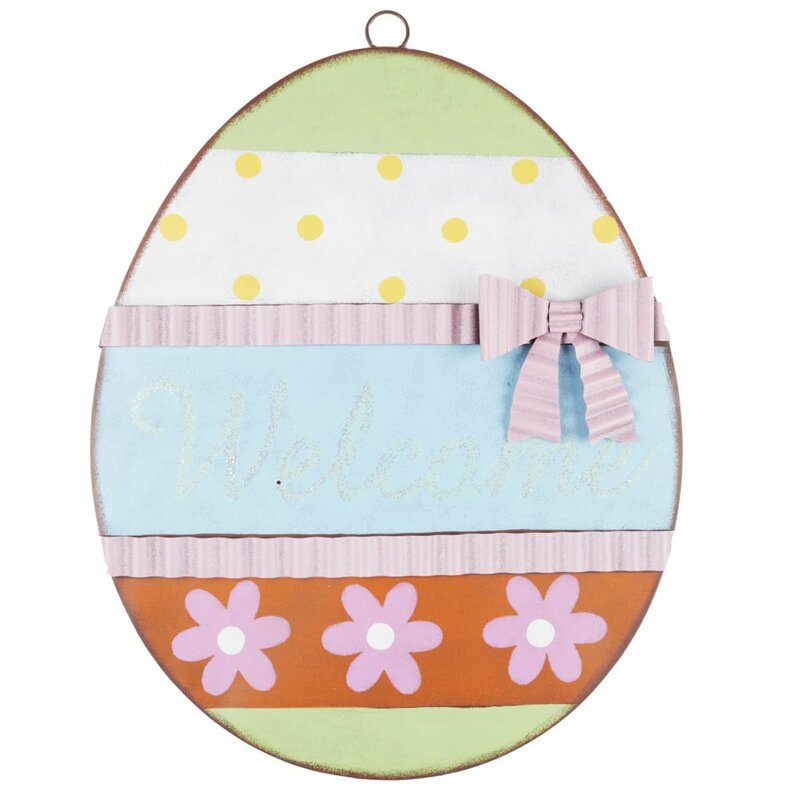 This colorful egg wreath is perfect with its palette of pastels. 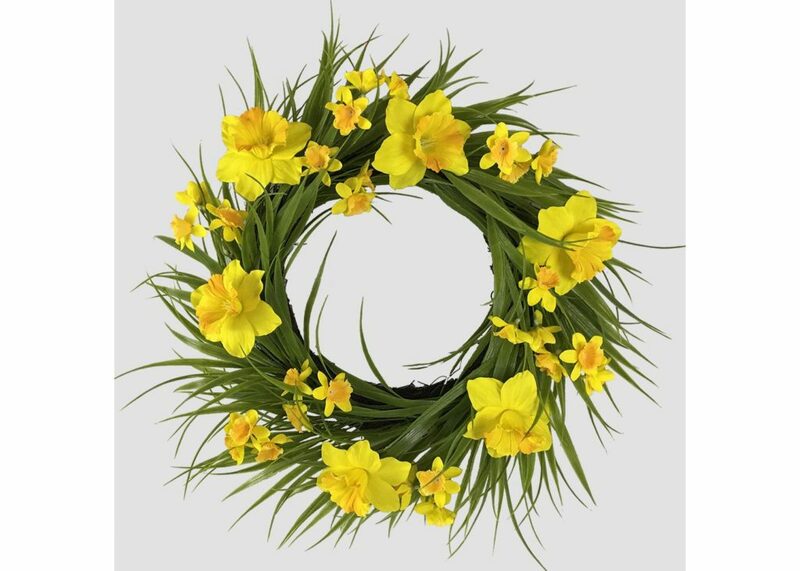 I’m loving this artificial daffodil wreath that is just $19.99. So adorable for spring! 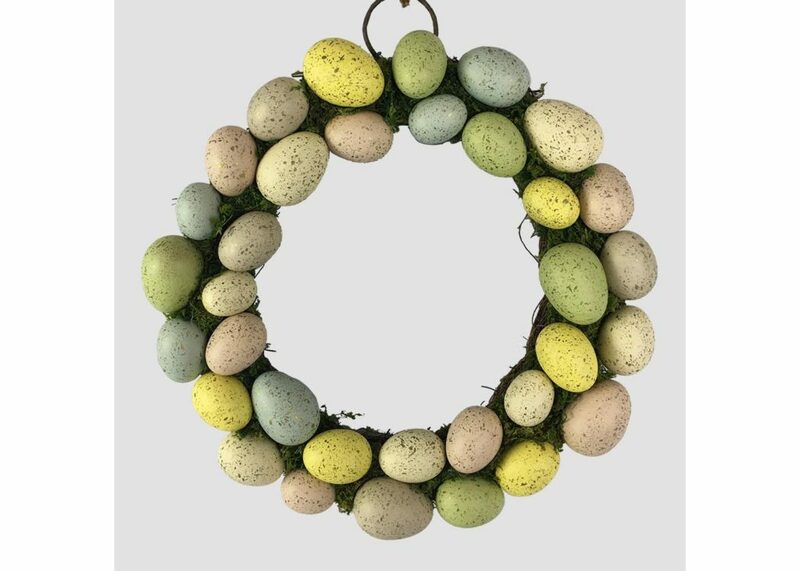 The yellow and green hues just make this decorative Easter egg wreath. Place it on your door, wall, or above your fireplace. 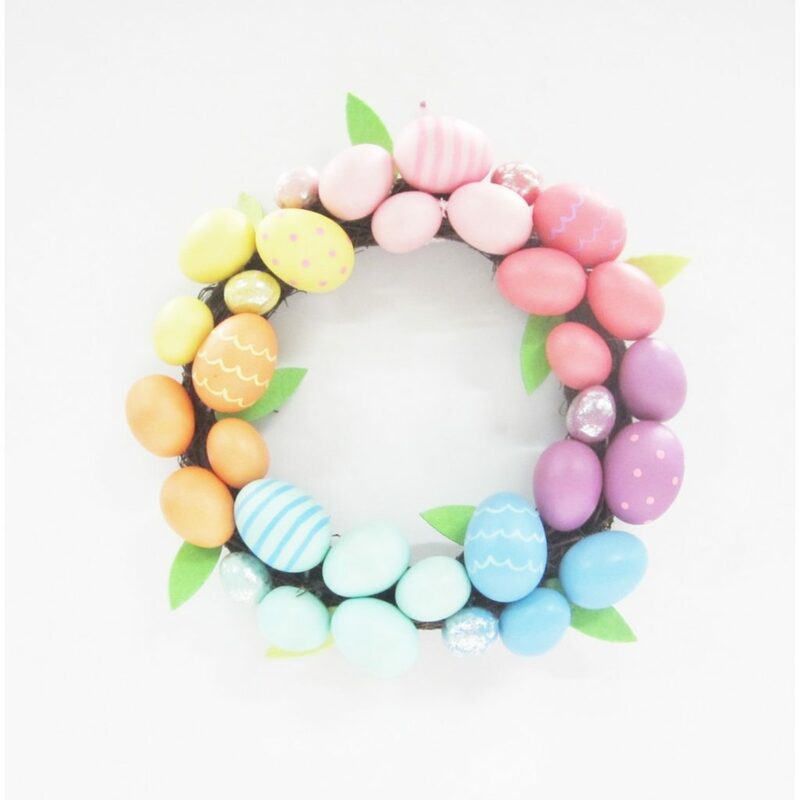 What a fun take on this Easter basket wreath decoration. So fun! 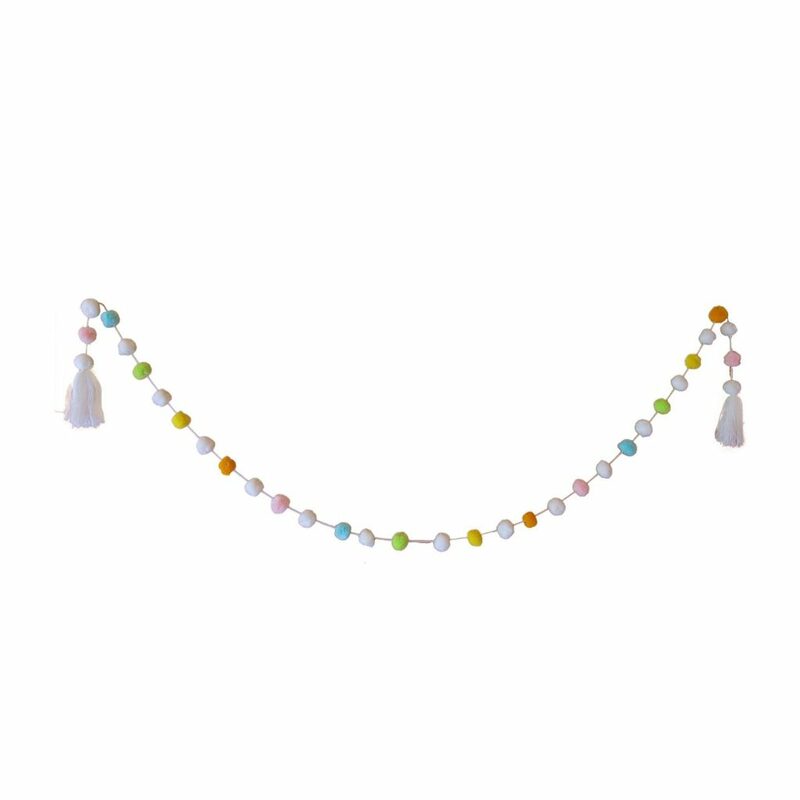 This Easter pom pom garland is only $6 and perfect for hanging on a mantel or in a bedroom. Love it! 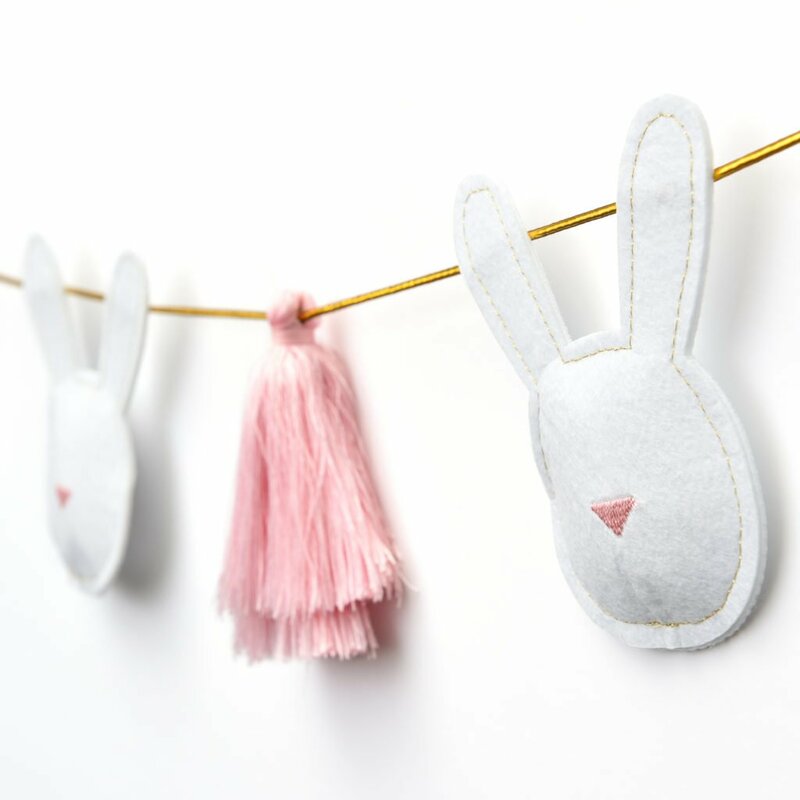 This bunny garland is just adorable! 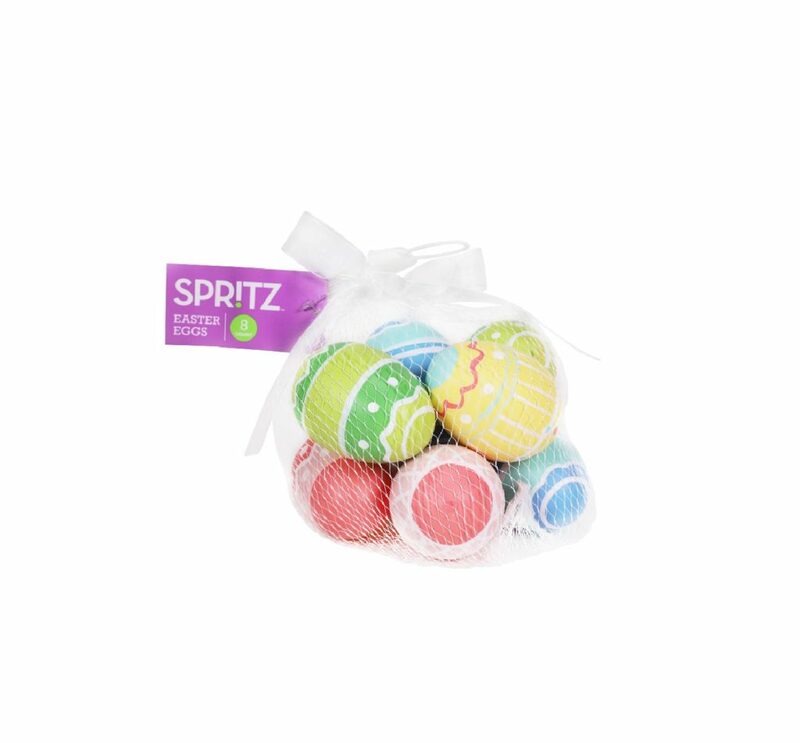 These artificial decorative eggs are perfect for adding decor around the house. Grab them with this cute pattern for only 6 bucks! 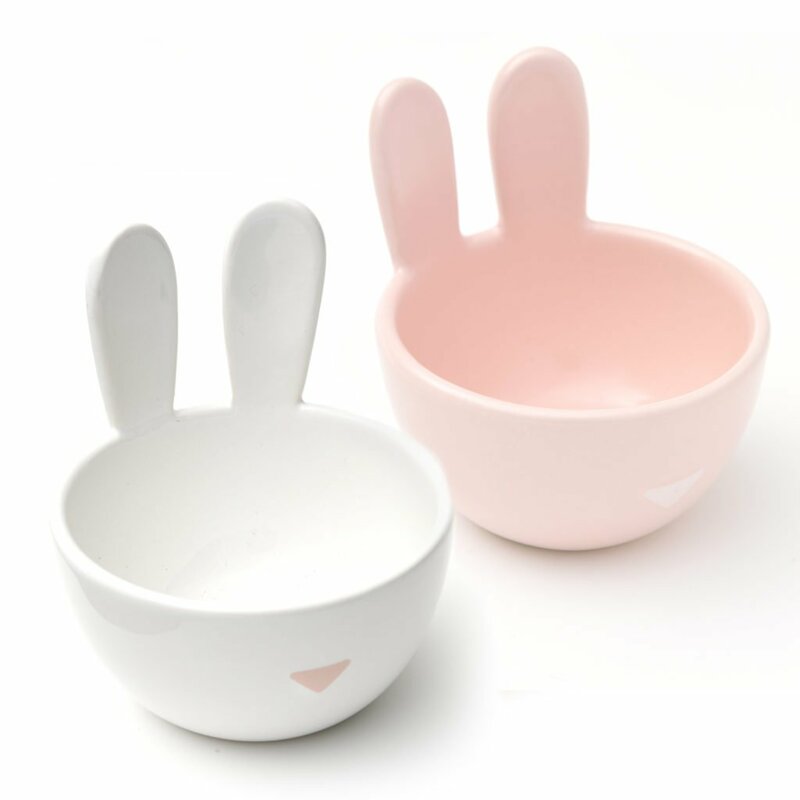 Aren’t these bunny bowls so cute?? 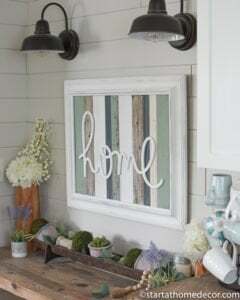 I love them for little candy dishes on the table or front entry! 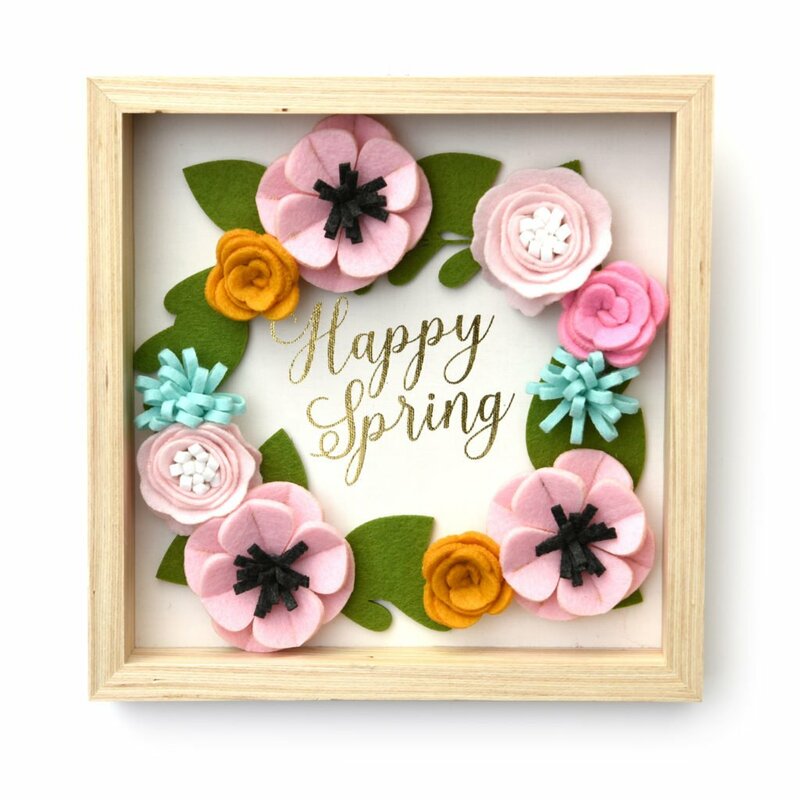 This is a super cute Happy Spring shadow box. I love the floral! Isn’t this welcome egg so adorable?? 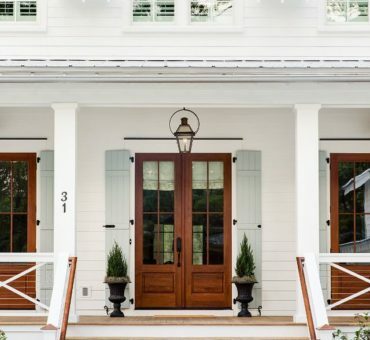 It is made of metal and perfect for your front yard! 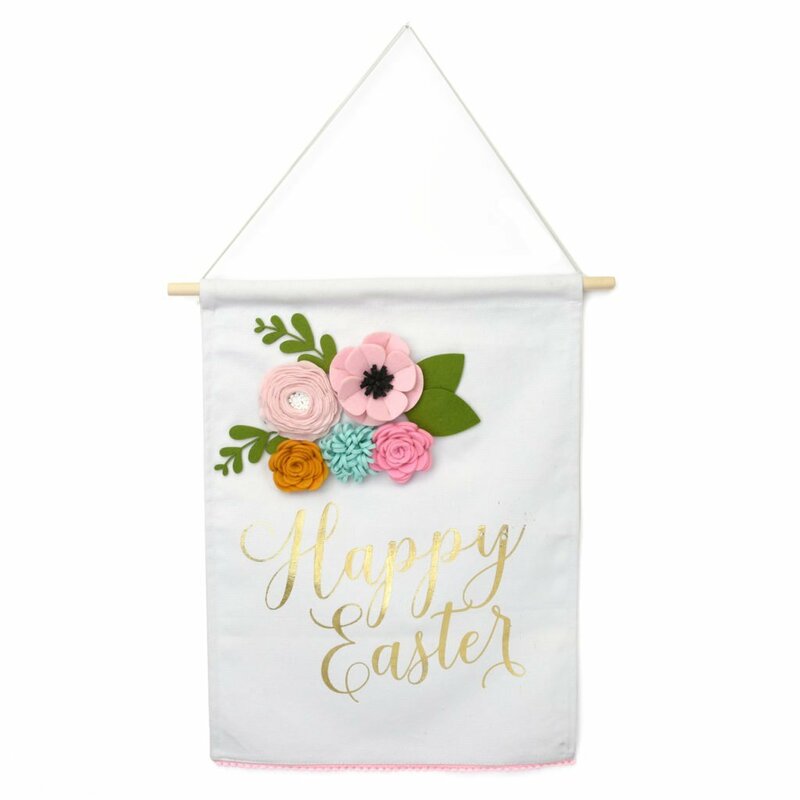 This Happy Easter banner goes perfectly with the shadow box flowers above! I love the spring florals. 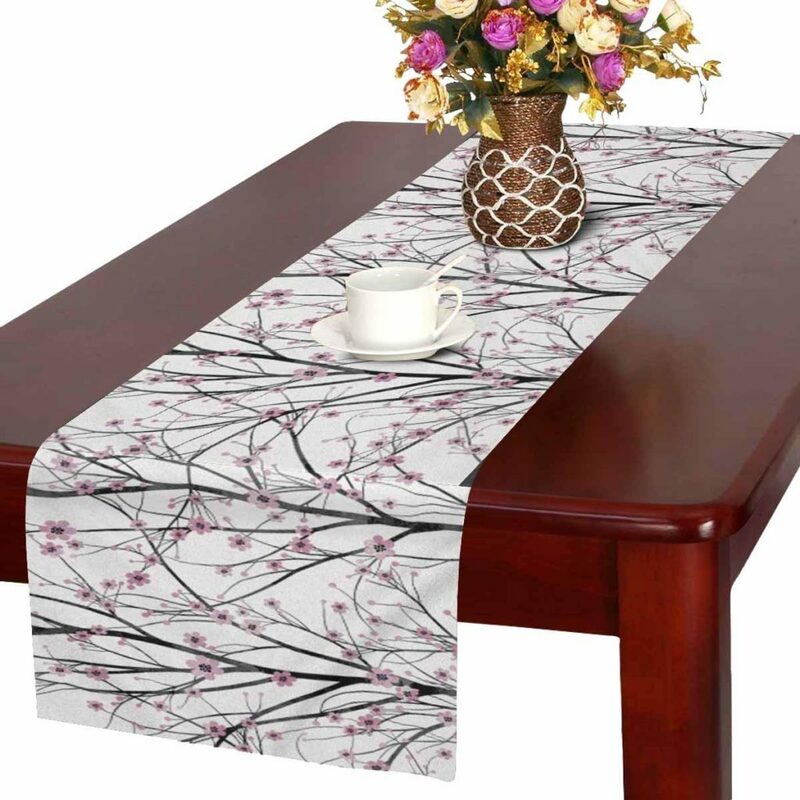 I love this cherry blossom table runner! What a gorgeous addition to your table for Easter. Who else loves to decorate a holiday tree? 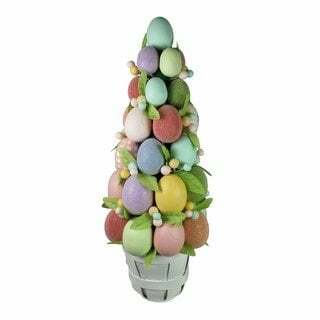 This one is full of cute Easter eggs and is a great size for a table display! 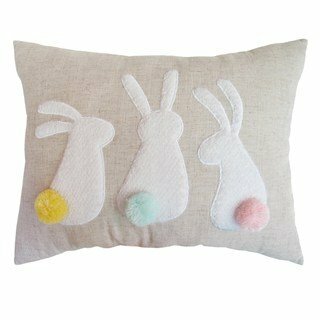 And speaking of adorable… how about this adorable throw pillow featuring bunny bums!!! So cute! 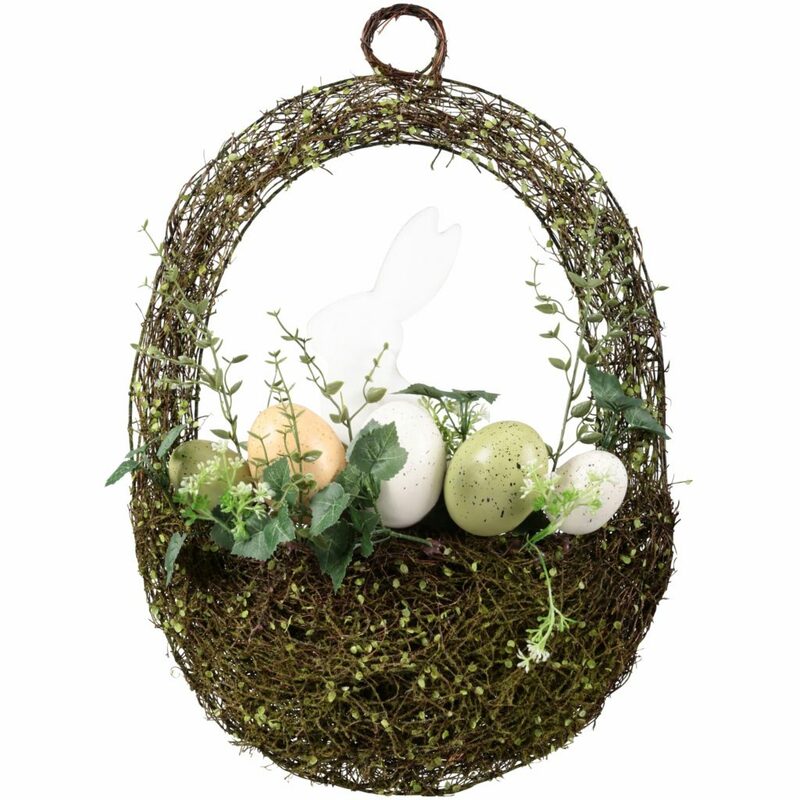 Are you still in search of some cute Easter baskets to fill for the kiddos? 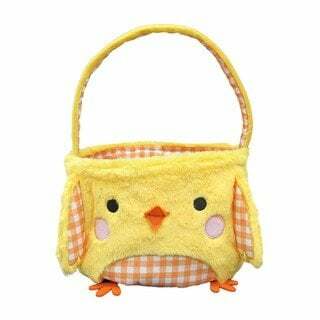 This little chick Easter bag is pretty fun. And they also have a baby lamb bag and a bunny bag as well.